The top bar of the screen includes the circle with 3 lines in it on the left, the name of the screen in the middle, and SEND on the right. Below the top bar, it says “Reason For Contacting” with a little down arrow to the right (Android version only). TAPPING on the down arrow (For iPhone users, TAP on the actual “Reason For Contacting” text to open up the choices selector wheel) to bring down a dropdown box with several options, including; Question, Complaint, Report a Violation, Emergency, Service Request and Other. TAP on the circle to the right of the reason that best describes the content of your message. TAP on the "Subject" field and type in the Subject of your form submission. TAP on the ‘Please write your brief message here’ box to open up the keyboard and type the information you want to send to HOA Management. 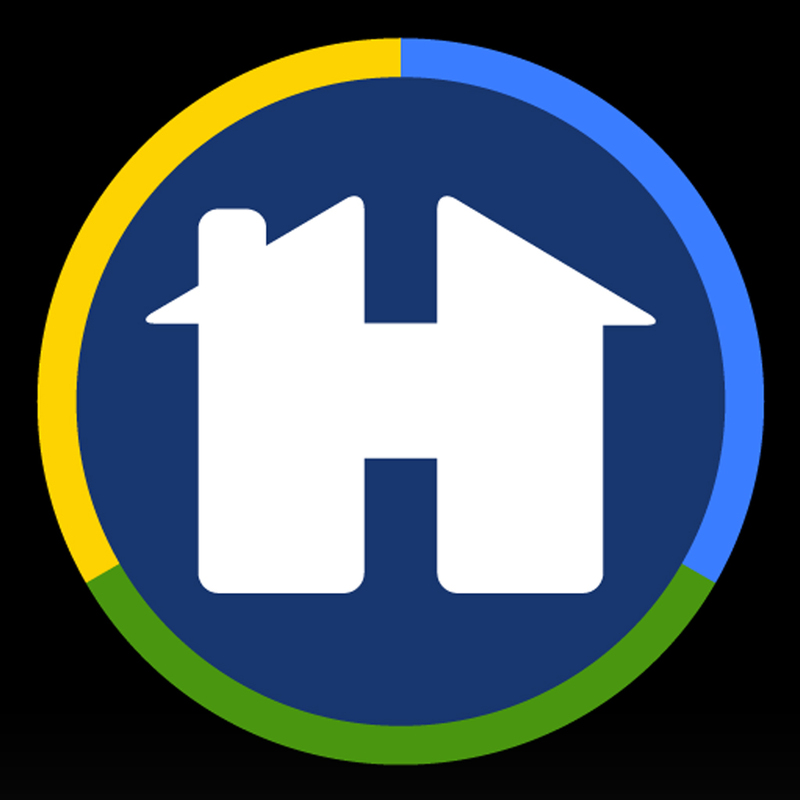 If you choose, you may TAP on the picture of the landscape to access your device’s saved image gallery, or choose the camera below your message and take a picture with your smart phone’s built-in camera, to further illustrate the content you are forwarding to HOA Management. Once you have completed your message, go up to the top right of your screen and TAP on SEND button. A popup box will appear that says; ‘Thank you for your submission’. TAP on ‘OK’.